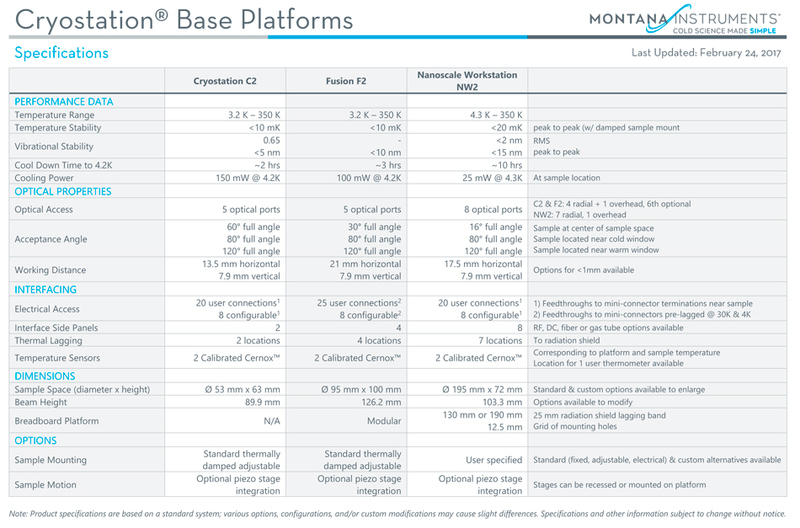 The Nanoscale Workstation NW2 provides an entire cooled breadboard platform (∅195mm) with the space for a multitude of configurations and the ability to incorporate several options. 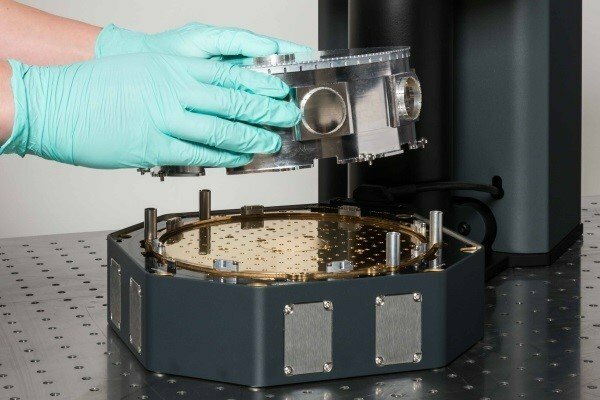 Based off the same proven and proprietary design as the rest of the Cryostation Base Platforms, the Nanoscale Workstation balances base temperature, low vibrations, stable thermal performance, and overall usability in a closed-cycle cryostat. The versatile and spacious design serves a variety of research applications with the room for multiple experiments to run at the same time. 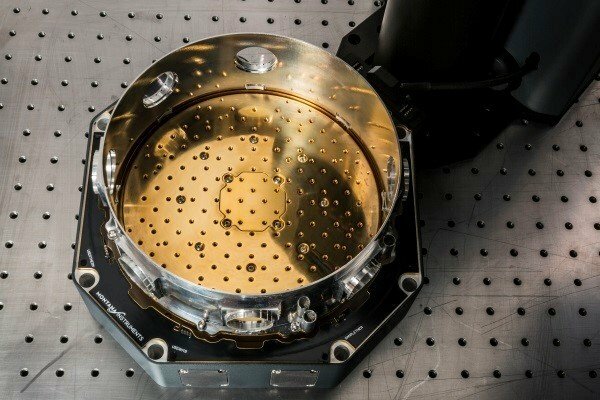 The large cold platform simply becomes an extension of the optical table, providing the ability to integrate a sample with multiple probes, nanopositioners, and free-space optics directly into the chamber. The system allows for multiple RF and DC electrical, fiber optic, and gas tube feedthroughs to be incorporated and thermally lagged for further experimental flexibility. 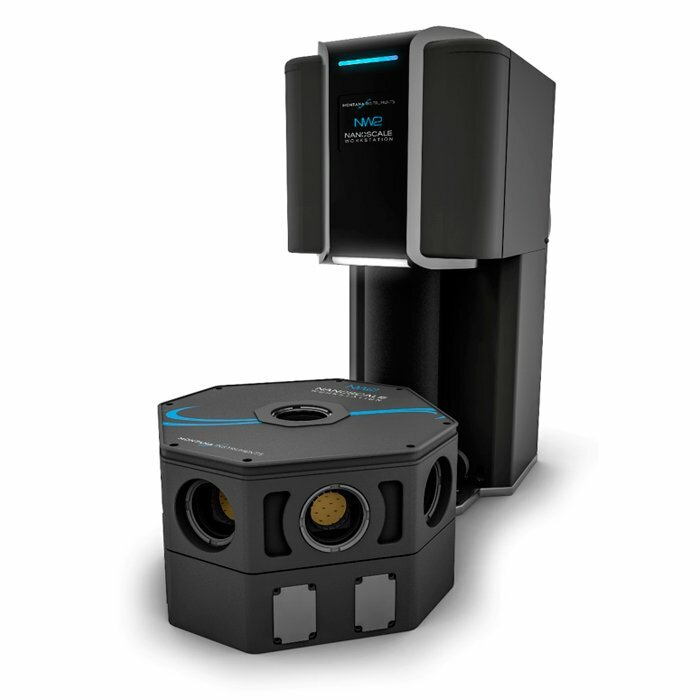 The Nanoscale Workstation utilizes a straightforward user interface and fully-automated control system to make the instrument more productive and efficient. With this turn-key system, simply set the target temperature and the system will do the rest. A variety of accessories and add-ons allow users to configure the instrument for unique experimental requirements. Just like the Cryostation, the Nanoscale Workstation makes it easy to access the sample and wiring. Simply lift off the housing and radiation shield for unobstructed access to the entire cold breadboard platform. A total of 8 optical access ports provide complete and flexible access to the experiment. There are 7 radial ports plus one top overhead port. 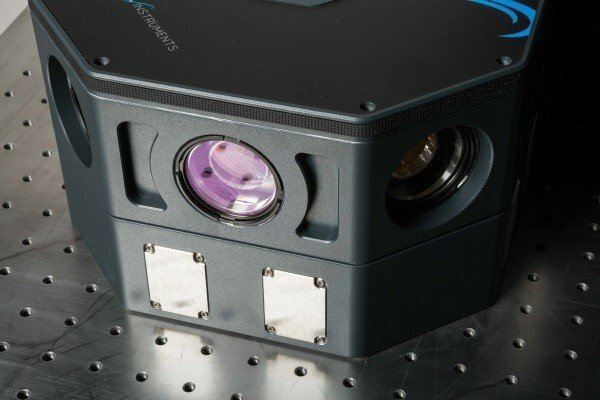 The overhead port can be configured for low working distance imaging, while the Cryostation Microscope objective can be integrated horizontally for high NA imaging. In addition to the included four thermometers and three heaters, the user is provided with 20 electrical connections into the sample area terminating with three miniature connectors. An additonal 8 connections can be configured to be available for the user. 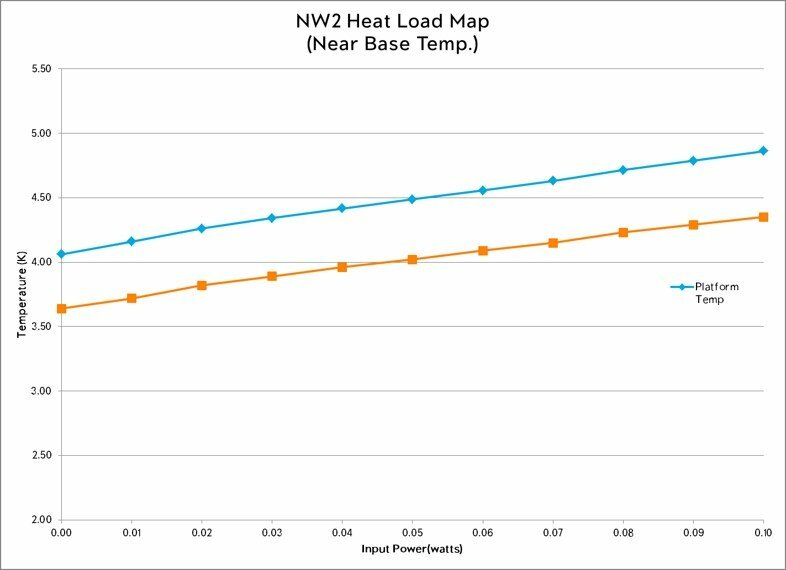 Thermal lagging locations for multiple wires are provided so that the sample stage temperature is maintained. The Nanoscale Workstation also has 8 available side panels for interfacing RF, DC, fiber or gas feedthroughs. The Nanoscale Workstation lends itself well to be used in a variety of different research applications due to the versatile nature of the large platform. 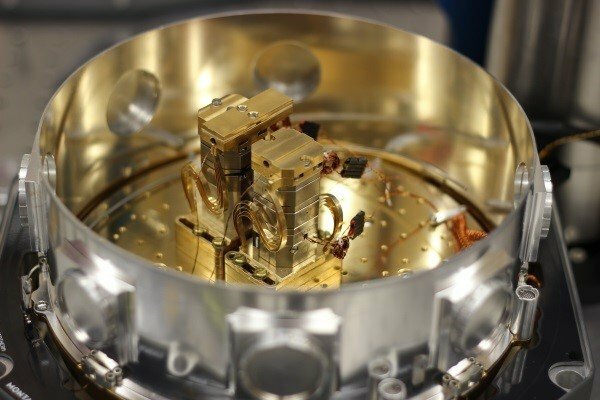 With 300cm2 of space in the sample chamber, users can incorporate several options directly into the cold vacuum space, such as the integration of multiple positioner stacks for probe experiments. The unobstructed sample environment is ideal for a wide range of experimental setups. 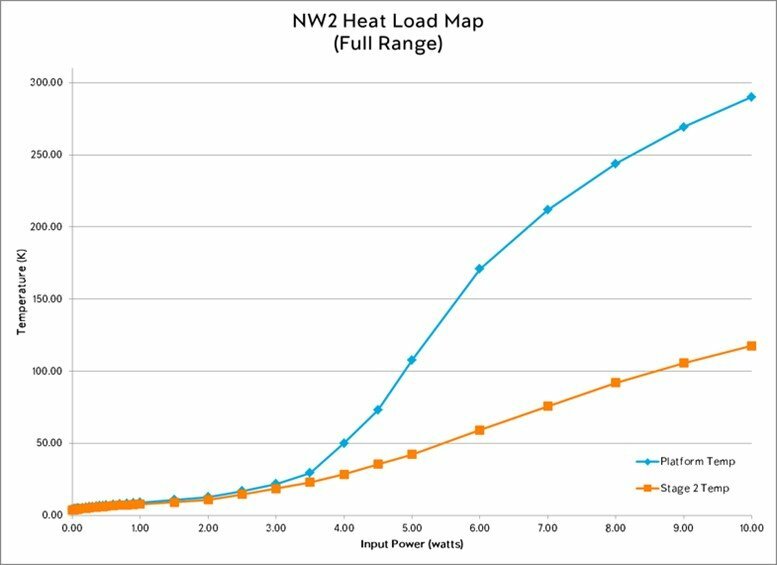 One measure of the systems cooling ability is shown using the heat load map. Heat may be introduced to the sample via interfaces, such as wiring, or via input power to the sample such as RF or optical power. The Cryostation family of products has a direct connection to the sample, allowing strong and efficient cooling of your sample. With this design, input power to the sample, whether by radiation, input optical power, or input electrical power, will still keep your sample cool. For higher sample heating, the temperature of the sample will rise appropriately. Note that the Stage 2 temperature stays cool, so the system will continue to cryo-pump and maintain a full vacuum.